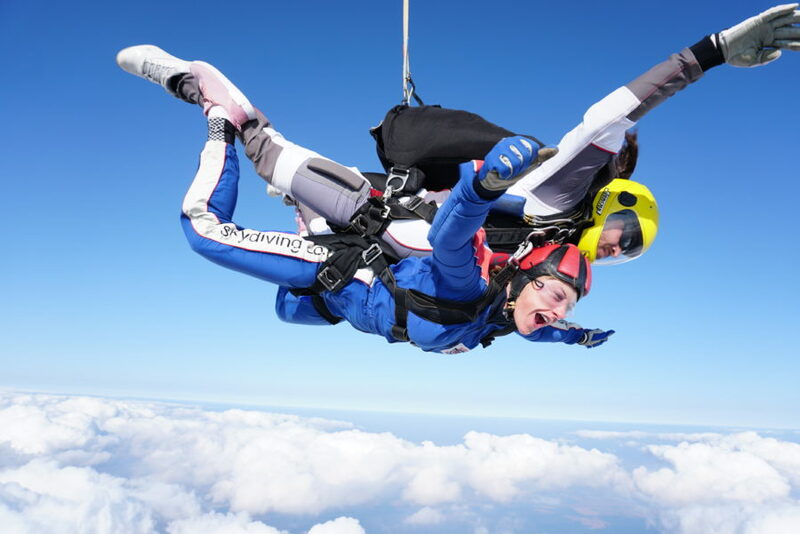 Skydive Hibaldsdtow and Prostate Cancer UK ( formerly the Prostate Cancer Charity) will continue to offer skydives throughout the year allowing you to raise awareness for mens health issues whilst enjoying the UK’s highest skydive from 15,000ft. 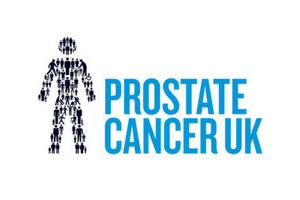 Prostate Cancer UK ask you raise a minimum of £400 per person to take part in a charity parachute jump. Millions around the world will be growing dubious facial hair in the name of charity this November. Why not go one step further and leap from a perfectly good aircraft in aid of Prostate Cancer. Registered Numbers: Prostate Cancer UK (formerly the Prostate Cancer Charity) is registered in England and Wales (1005541) and in Scotland (SC039332) and is a limited company registered in England and Wales with company number 2653887. VAT Registration Number: 905 9415 18. Link for online fundraising http://www.justgiving.com/prostatecancer.